What is intuition like? How does intuition come to you? 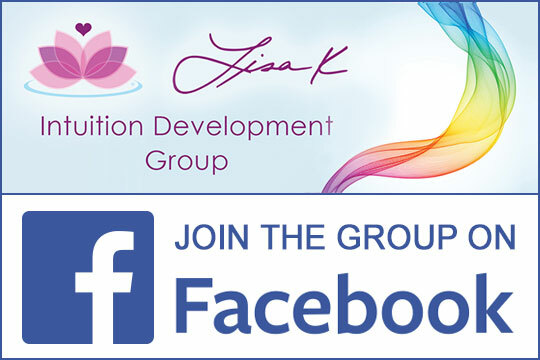 How do you facilitate accessing your intuition? How do you know intuition when you experience it? The first step to answering those questions is knowing some important characteristics of intuition so you can begin to recognize it. 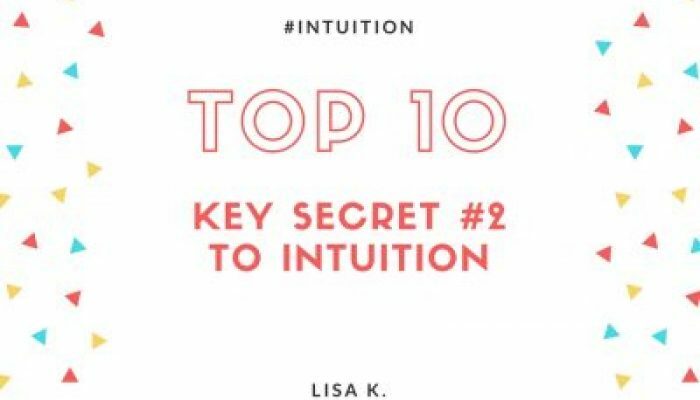 I call these the 10 Key Secrets to Intuition. In this episode we’ll be going over the second secret to intuition.